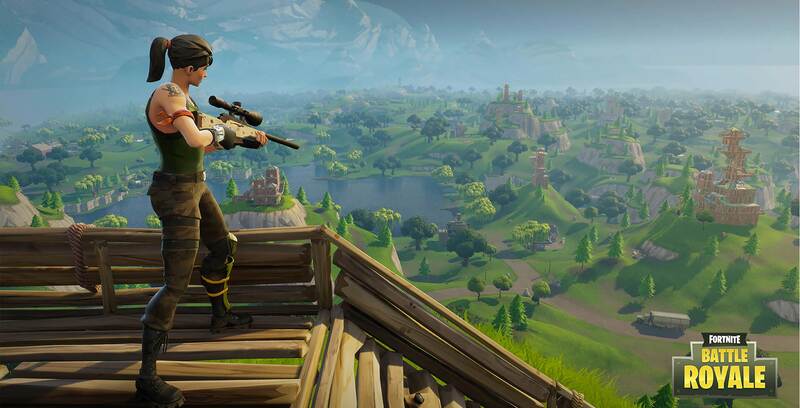 Nintendo has announced that popular battle royale game Fortnite is coming to the Switch. During its Direct presentation at E3, Nintendo confirmed that Fortnite will be available as a free download on the Nintendo eShop at 10am PT/1pm ET. The game will feature support for multiple controller configurations and free online play, including cross-play with the Xbox One, PC and iOS. This news confirms reports from earlier in the month. Fortnite is currently available on PlayStation 4, Xbox One, PC and, most recently, iOS. An Android version is slated for release this summer.